“I wanted to let you know about a fundraiser that Art and Soul is hosting in partnership with the Willard InterContinental. 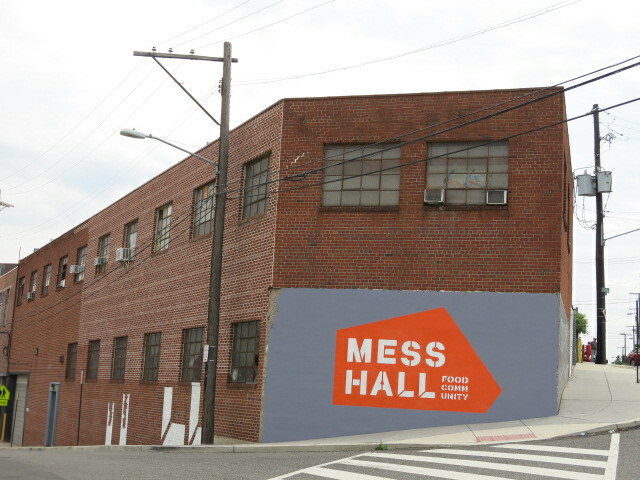 On Friday, May 15th we’re putting together a Nepalese family-style dinner at Mess Hall in Brookland, with 100% of the proceeds going to Nepal earthquake relief efforts. In the kitchen, Executive Chef Douglas Alexander and Line Cook Shiva Nepal of Art and Soul will be reunited with Chef Arjun Ranabhat of the Willard, also Art and Soul’s former sous chef. Serving your dinner we’ll have Art and Soul servers KC Kiran and Hari Iama. All four men — Arjun, Shiva, KC and Hari — are from Nepal, and all four have family in the country. The first seating runs from 6-8pm and the second seating goes from 8:30-10:30pm. $50 per person including tax. Any cash tips or donations made at the event will also be donated to Nepal Rising, for relief, rebuilding and resilience. The ticket does not include alcohol, which can be purchased a la carte at the dinner.